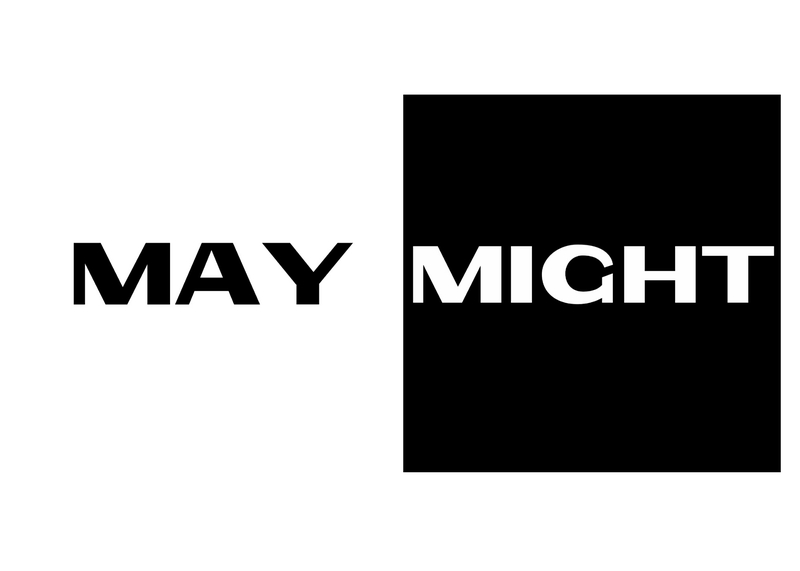 Have you ever wondered the correct way to use ‘may’ and ‘might?’ Let’s have a discussion about it. say that something is possible (to happen). She is late. She may have missed the bus. Might I use the phone? She was late. She might have missed the bus. The use of ‘might’ shows the use of past tense. Don’t hesitate to use ‘may’ or ‘might’ in these situations because they basically have the same meaning.